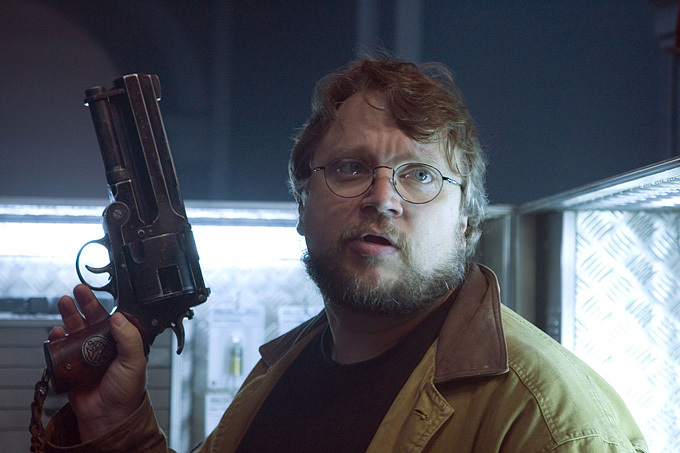 Director Guillermo Del Toro is currently busy promoting giant monster movie Pacific Rim and a television pilot based on his vampire book trilogy The Strain, but apparently he also has a new film project on the horizon called Crimson Peak. The director has described the new project as both a classical and modern take on ghost stories. Making a welcome departure from the current trend of ultra-low budget found footage horror; Del Toro has ambitions of emulating the “grand dames” of the genre, alluding to classic such as The Shining and The Haunting.